We may not know exactly how or why Stonehenge was built, but new research affords a glimpse of the people who erected England's iconic stone monument some 5,000 years ago. 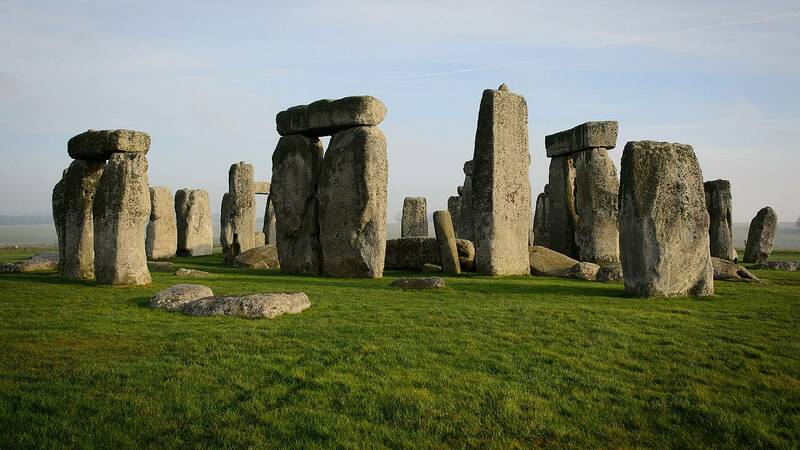 A paper describing the research — an analysis of DNA from the skeletal remains of farmers who lived in England from 6,000 to 4,500 years ago during the Neolithic period — doesn't focus on Stonehenge or even mention it. 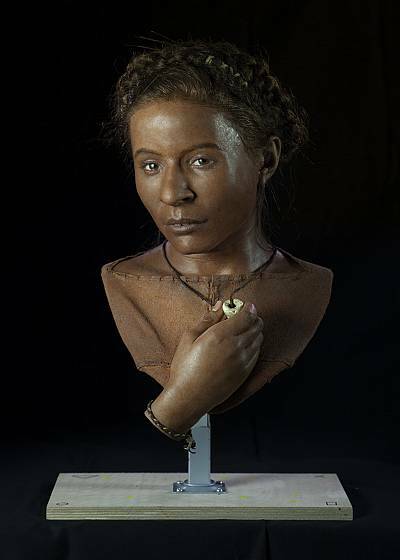 But Selina Brace, an expert in ancient DNA with the Natural History Museum in London and the paper's lead author, said it was possible to link the monument to the research — as some media outlets were quick to do. She said the research findings indicate that Stonehenge was built not by the earliest Neolithic farmers to arrive in Britain, but "by their descendants, people from the same period, just later." For their study, Brace and colleagues from the museum, Harvard University and University College London sampled DNA from 47 Neolithic period skeletons found in Britain and six skeletons of hunter-gatherers who lived in England during the preceding Mesolithic period, dating as far back as 11,600 years ago. The researchers then compared these samples to DNA taken from the skeletons of Neolithic farmers who lived at the same time in continental Europe. The analysis showed that the DNA of the Neolithic period skeletons in Britain matched the genetic "signatures" of early farmers in Europe, a group of people shown in previous studies to have migrated from the Aegean coast. This suggests farming practices began in Britain when these Neolithic inhabitants arrived on the island. "We knew that farming had spread from the east, but Britain is the end of the line — there's nowhere else to go afterwards," Brace said. "There was debate about how farming arrived there: Did it arrive with the migration of people bringing the idea of farming with them and arriving in Britain, or was it transference of ideas, where hunter-gatherers saw it across Europe and started farming themselves?" The study, published April 15 in the journal Nature Ecology & Evolution, also revealed little mixing between the hunter-gatherers and the newly arrived Neolithic farmers — something that set Britain apart from parts of Europe that saw similar patterns of migration during the Neolithic period. "Unlike in continental Europe, we couldn't detect any mixing with indigenous hunter-gatherers in Britain, with the exception of a few samples in Scotland," said study co-author Mark Thomas, a professor of evolutionary genetics at University College London. Joachim Burger, an anthropologist at Johannes Gutenberg University Mainz in Germany — who was not involved with the study — called the research "exciting" and said cultural factors could have helped deter intermarriage between the two groups. "For me, the only logical explanation is that the culture barriers between these two groups were so strong that they didn't allow the population to mix," he said. For all it revealed about human migration during the Neolithic period, Brace said the research offered a new way of looking at shifting populations in Britain today. "The British population has never been static," she said. "People can get very frightened of change and frightened of ideas of immigration. It's important and useful for people to see that over the last 10,000 years, Britain has not been a constant place. Change is our history. Immigration is our history." Want more stories about evolution?